Ashton Ridge Homes is an award winning builder/developer based in Guelph, Ontario. Our company is a proven leader with expertise in planning, designing and building successful residential projects throughout Ontario. From small infill sites to large-scale communities, we are continuously searching for our next building site. 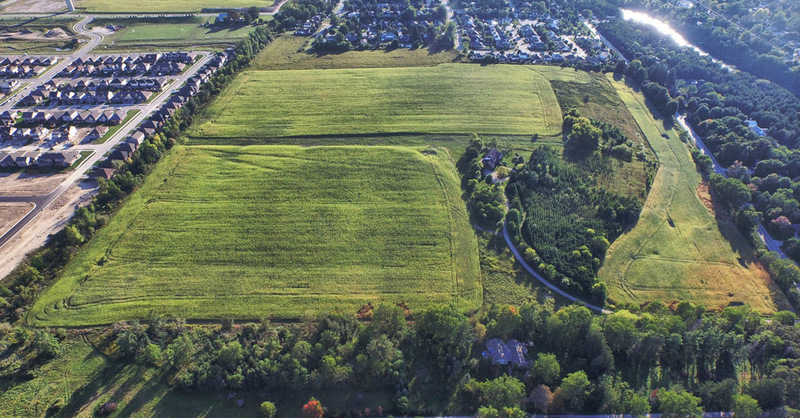 If you have a piece of land that you think can be developed or have serviced building lots for sale, we want to hear from you!